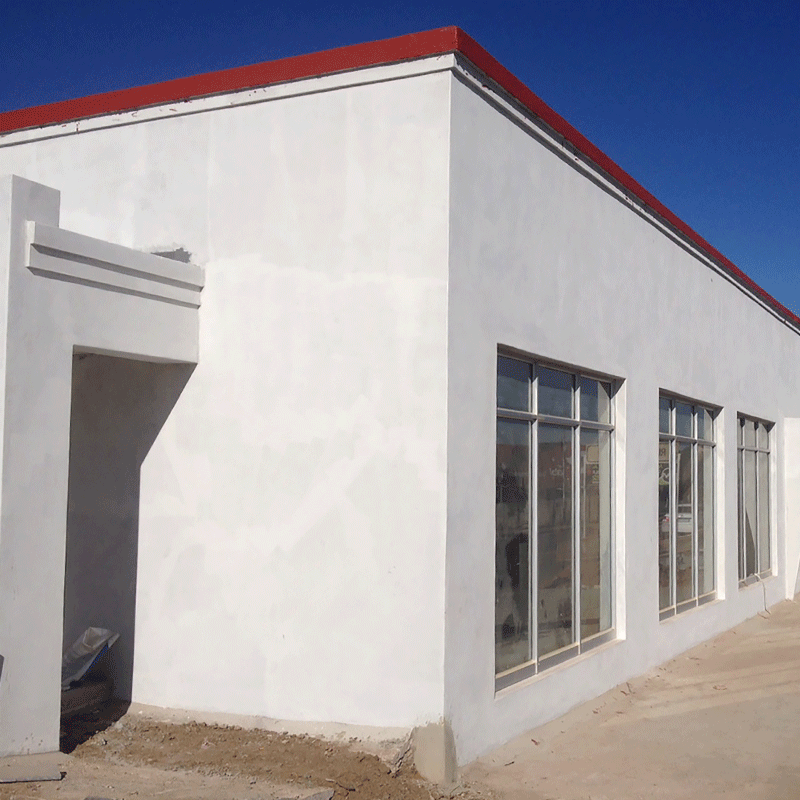 AFRICOTE PIGMENTED PLASTER PRIMER is an off-white, modified alkyd, alkali resistant, solvent based primer, especially suited for “coastal or high rainfall areas”. USES AND BENEFITS – Good adhesion. It is an alkali resistant primer used on raw plaster or cement bricks and helps reduce the number of top coats required as it is pigmented white and therefore offers better hiding power of the plaster.